E.J. 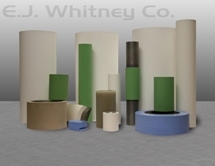 Whitney Company, Inc. is a Southern California based manufacturer of rollers used in the production of disposable diapers and feminine care markets, specializing in diaper roll coverings with high release properties and wear characteristics. 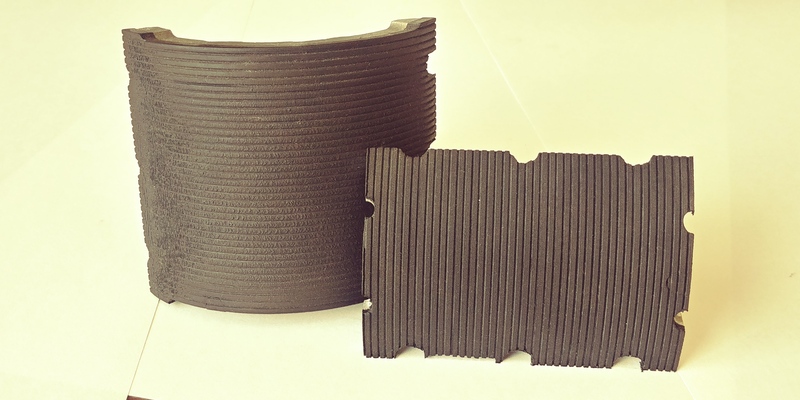 Our products also include roller manufacturing, labeling glue rollers, label gripper sponges, glue roll scrapers, bottle pads, bottle pad inserts and glue bowls. 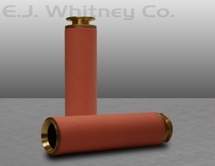 The E. J. Whitney Company also manufactures bottle filling machine seals, capper rings and grippers for bottle elevators, lowerators and sterilizers. 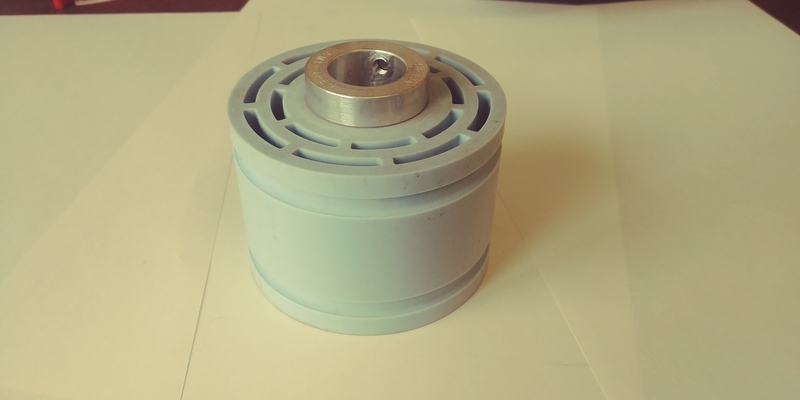 We convert vintage automotive generators into alternators. 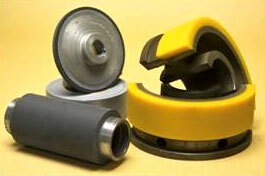 Materials include silicone, polyurethane, urethane, and rubber.